Adopt-A-Pet.com News < Ready. Set. Shop to Save Shelter Pets! Ready. Set. Shop to Save Shelter Pets! Now, when you shop online at your favorite stores, a donation is made to Adopt-a-Pet.com to help shelter pets get adopted. 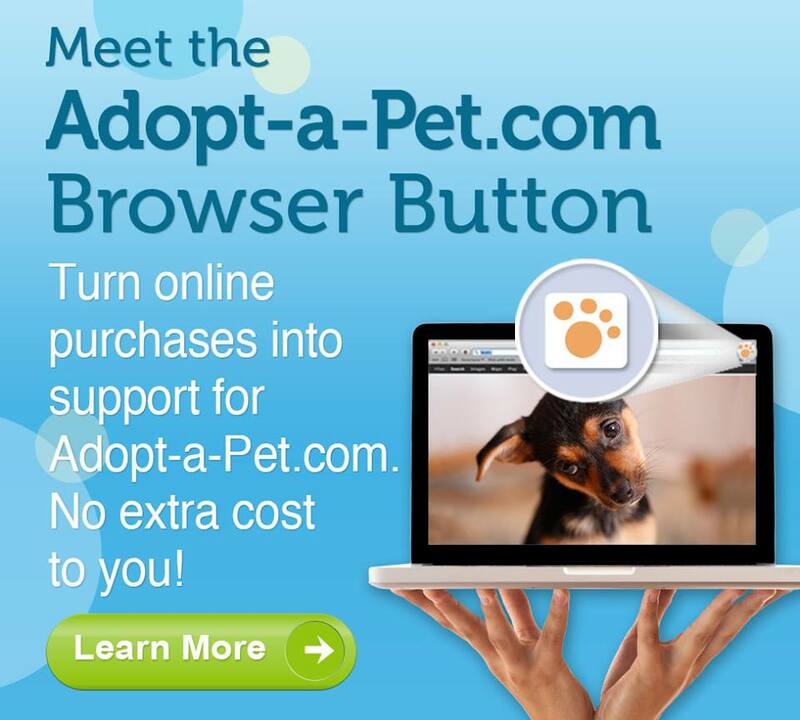 All you need to do to participate is download the Adopt-a-Pet.com Browser Button or shop through our special shopping portal. There is no extra cost to you and you get to feel good that you’re helping homeless animals every time you make a purchase. Watch the easy, step-by-step video and get more info on the button here.